Enabling hospitals and physicians to provide state-of-the-art Urodynamics testing, diagnosis, and treatment. A Competitive Line of Disposables. As a MediPlus distributor, Ashlar Medical can save you money on Urodynamic and GI disposables. Providing a choice in Urodynamics. Ashlar Medical doesn’t want you to settle when choosing Urodynamics equipment for your office. 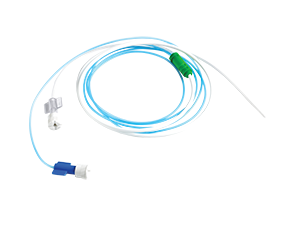 A stand alone Uroflow with customizable bundle options. Portable and with a small footprint, this system is easily broken down and transported between exam rooms and offices. Offering customizable solutions in Urodynamics. Working hand-in-hand with physicians, Ashlar Medical develops customized packages to meet the unique needs of each practice. You have a choice in Urodynamic equipment providers. With two complete systems and a competitive line of disposables, Ashlar Medical has customizable solutions to meet every need. 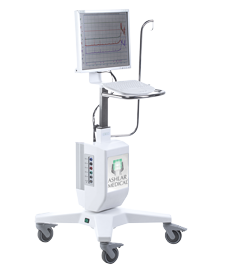 Ashlar Medical offers risk-free entry into the Urodynamics field. The rediCADDY® system enables physicians to increase revenue streams while also improving patient care. A solution to your bladder problems is within reach. A simple conversation with your doctor about Urodynamics can get you one step closer to a solution. Ashlar Medical will be attending the American Urological Association’s 2019 Annual Meeting May 3-6, 2019 at the McCormick Place in Chicago, IL. Stop by our booth to learn more about the rediCADDY, rediFLOW Bundle and our options in disposables. Ashlar Medical is currently seeking domestic and international distributors. Contact us for more information. Explore Ashlar’s innovative product line designed to meet all of your Urodynamics equipment needs. 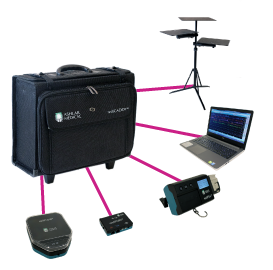 All equipment and software to perform Urodynamics studies is included in this easy to carry case. Ideal for physicians needing equipment with a small footprint that can be easily broken down and transported. Learn more about what’s inside. Compact, easily moved and cleaned. Ideal for hospitals and physicians wanting to provide comprehensive Urodynamics services to their patients. Learn more about what’s inside. 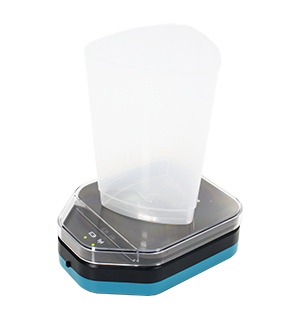 A stand alone uroflow that offers customizable bundle options for your office needs. Learn more. Ashlar now offers a competitive line of disposables to help you save money on urodynamics and GI disposables.Learn more.